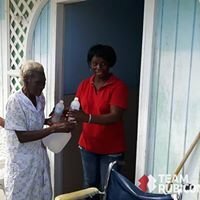 Since 2 hurricanes hit the Caribbean Islands in quick succession in 2017, 81 TR Volunteers, led by Team Rubicon UK, answered the call to help. 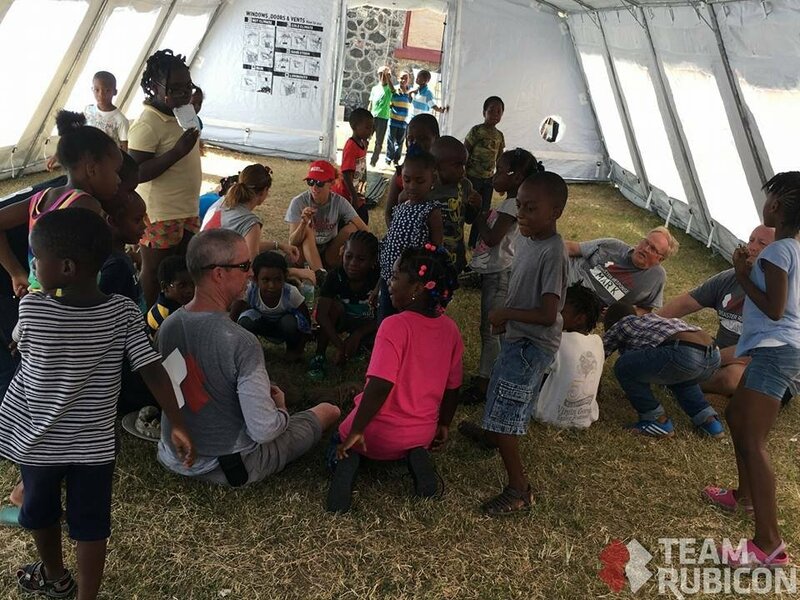 Teams started arriving in the Caribbean less than 48 hours after Hurricane Irma hit. 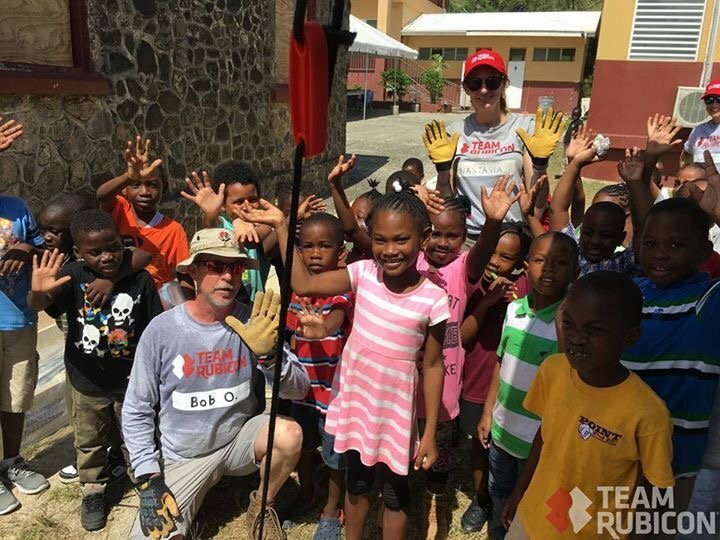 Over the following weeks teams were able to help communities spread across 7 Islands. 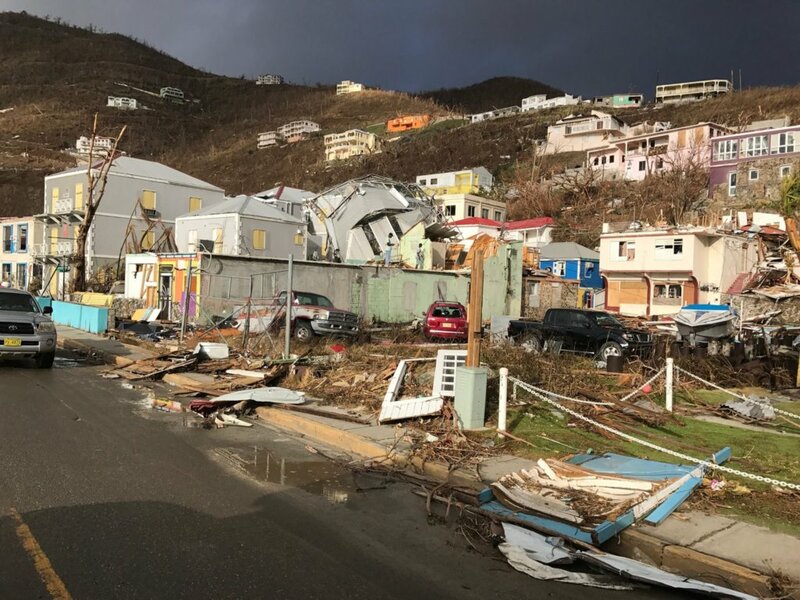 While communities still needs assistance in the aftermath of these storms the 2018 Hurricane season is soon commencing and much work is needed for both preparedness and resilience. The team conducted 335 needs assessments, completing 118 work orders which brought aid to 6500 people. 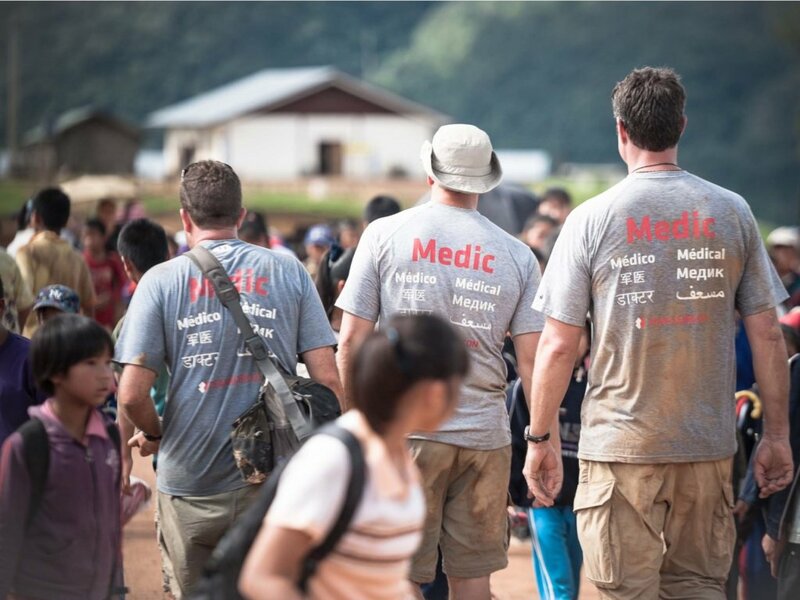 Greyshirts cleared 21km of transport routes, which helped facilitate the movement of over 700 tonnes of emergency relief supplies. Volunteers working in partnership with organisations and local volunteers helped purify over 60,000 litres of water providing clean, drinkable water. Our focus has now widened to projects in partnership with local authorities to assist with community resilience. 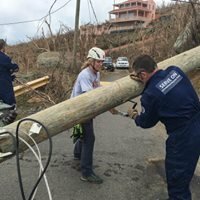 A further key element to the response was training and mentoring the local Disaster Management teams in incident management processes, leaving them better prepared for future responses. 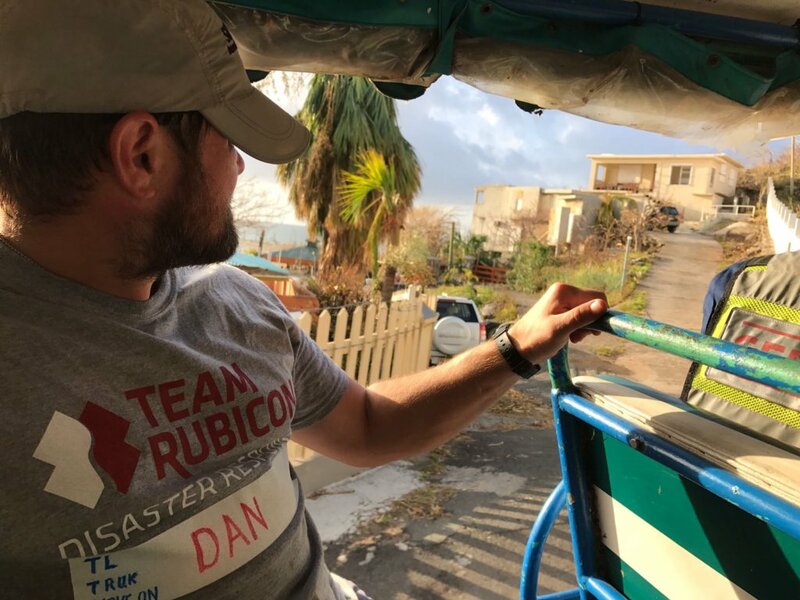 In addition to ensuring that the people of the British Virgin Islands are more resilient moving forward; Team Rubicon is now in a significantly stronger position to support future disasters in the territory thanks to creating and strengthening local and international partnerships.